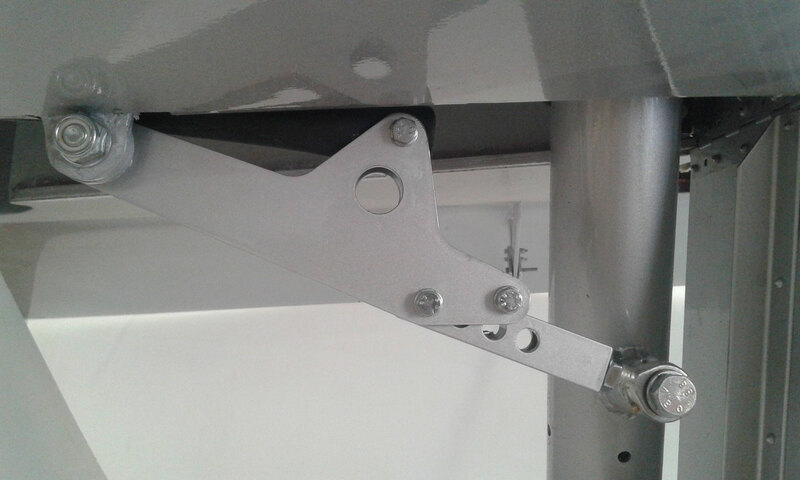 Landing gear - Benvenuti su 1505590691! 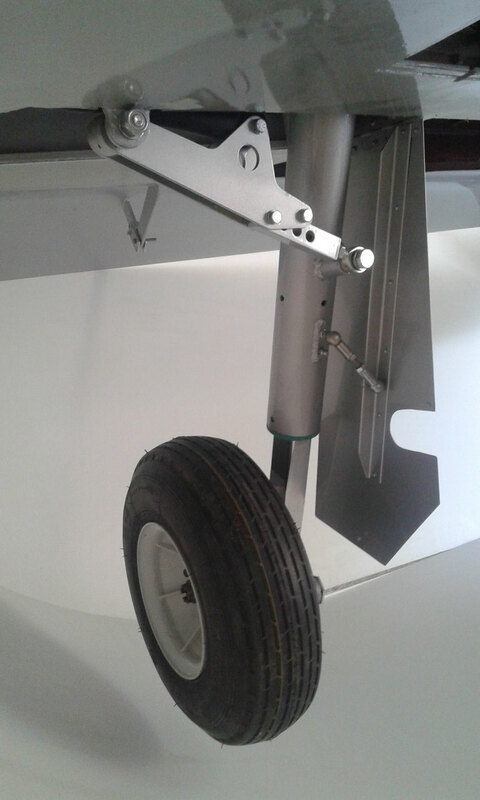 Main landing gear for airplane ASSO X and similar, made in steel ST 37 and float leg aluminium alloy ERGAL 7075 with self-lubricating bronze bushing, weight kg 3,5. 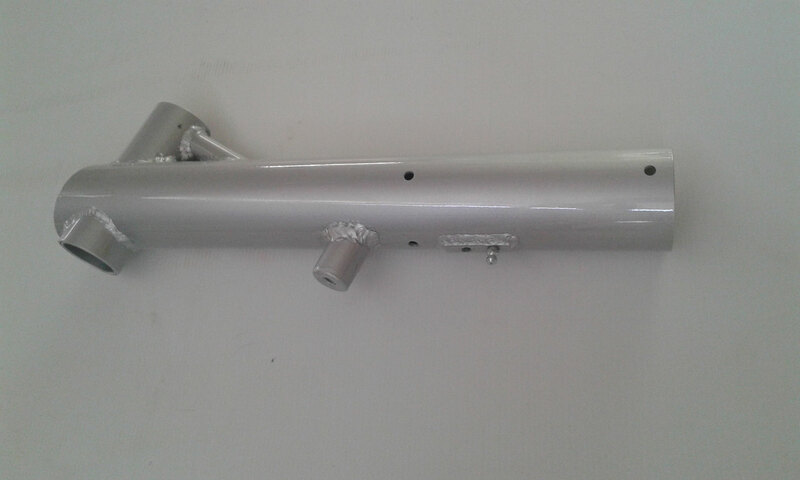 Main gear left includes all parts (see foto) without weel, brake, aluminium cover, aluminium plate for leg anchorage, long screw and tube. supplied with protective epoxy primer.